Looking for a copy of your EPC or want to check if your report is due to expire? 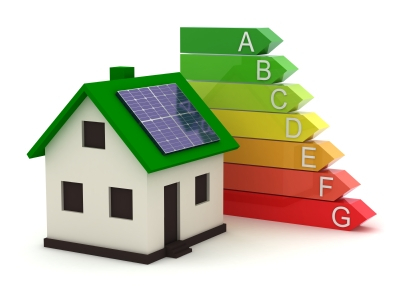 EPCs were introduced in England in 2007 for domestic properties which are now required by law to provide a valid EPC to inform potential buyers/tenants of the energy efficiency of a property, and ultimately an idea of what they can expect from their energy bills. A chart is used to rate the energy efficiency of a building from A-G. 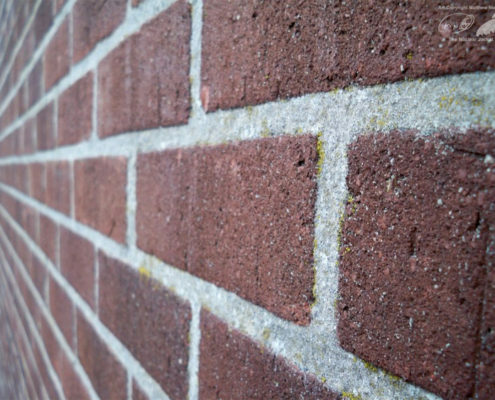 Recommendations are provided as to how the building could be made more energy efficient and indicates the rating that could be reached if these improvements were made. Detached buildings that are less than 50 square meters. How is an EPC produced? 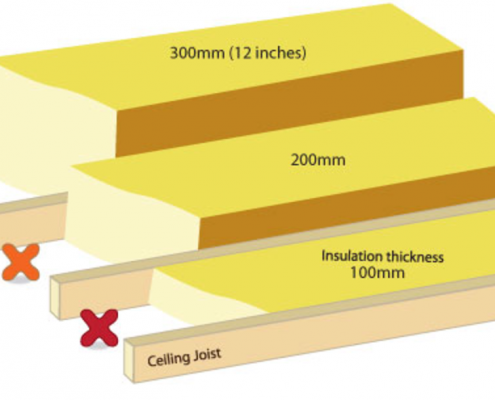 The assessor visits the property and examines certain aspects of the building such as wall construction, heating system, windows and doors, loft insulation and property age. The assessor will then input the data into a software program that will calculate the estimated energy efficiency of the building and produce and EPC. Who can create an EPC? 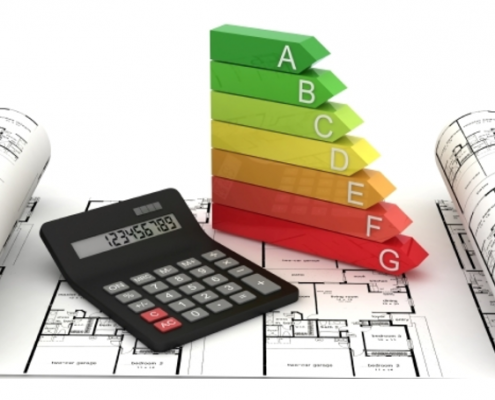 An EPC must be produced by a qualified Domestic Energy Assessor who is registered under an approved certification scheme. We are accredited by Elmhurst Energy who regularly audit our work.